Developers planning to build the Outlets at Richmond, a massive shopping complex just off I-95 exit 89, hope to begin construction this summer. Craig Realty Group submitted its plans for the development to the Hanover County Planning Department and are hoping for preliminary approval this week. 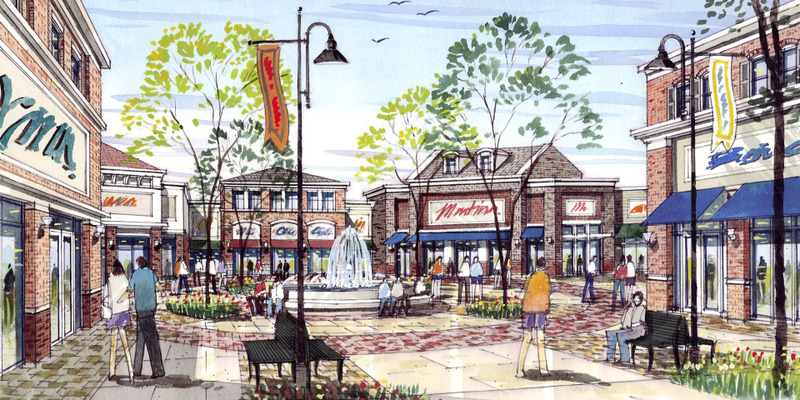 The Outlets at Richmond will provide an upscale shopping experience with quality brand-name merchandise for the Richmond area and surrounding region. For more I-95 information, visit www.i95exitguide.com, the Internet’s largest and most complete website devoted to America’s Interstate Main Street. Detailed exit service listings… discount lodging, camping, food, gas and more for every exit from Maine to Florida! Traveling another route? Visit our growing family of exit guides: I-4 Exit Guide, I-5 Exit Guide, I-10 Exit Guide and I-75 Exit Guide.